This year I have a few fitness goals I want to hit. It makes me nervous because once I say them out loud, they become real. So here it goes…I want to get back into running races, starting with a 5k and finishing the year with a half marathon. With these upcoming races, I am going to be training a lot this year. To get through high mileage days, I am going to need upbeat music to keep me going and a phone plan that has a lot of data. 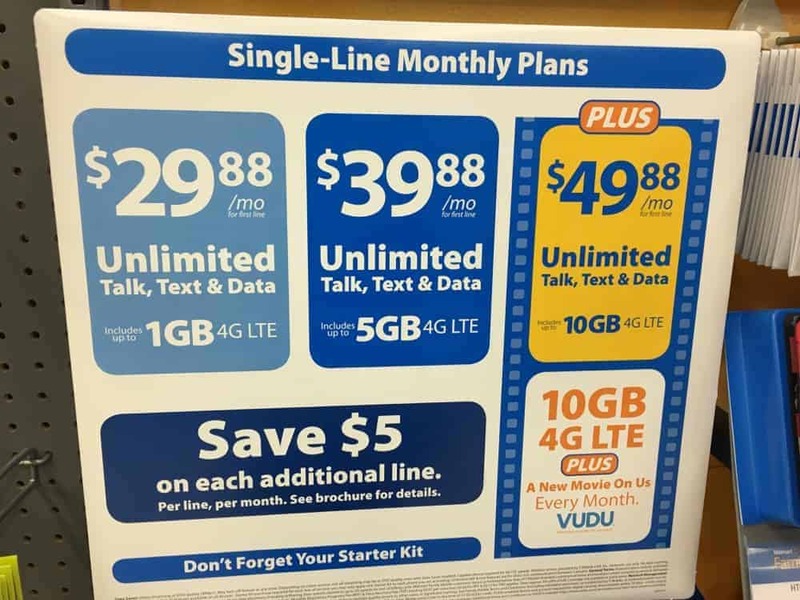 Walmart has a new phone plan, Walmart Family Mobile Plus, which has unlimited talk, text, and data which includes 10GB of 4G LTE plus a free movie on VUDU every month, per line for $49.88. That means every month, I can rent a new movie straight from my Smart TV. 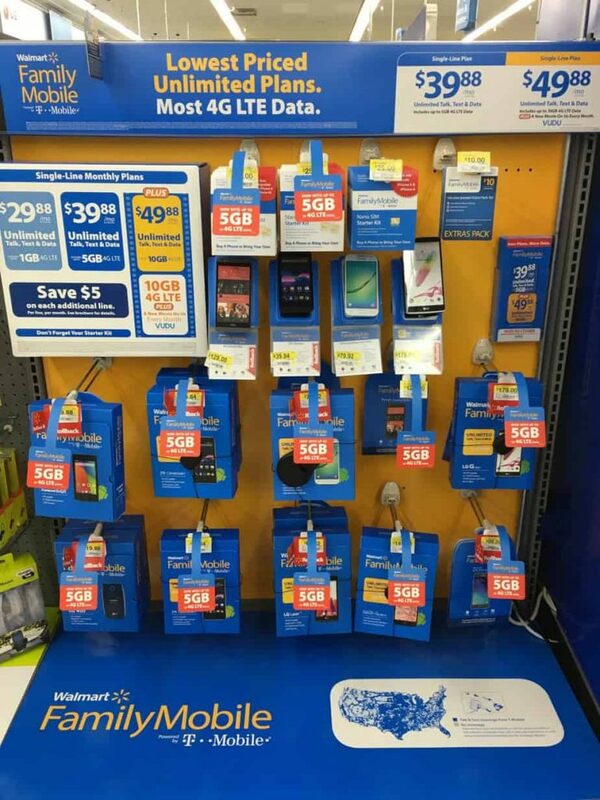 When you go to your local Walmart, you can find all the Walmart Family Mobile phones on display. I chose the Samsung Galaxy Grand Prime to use on the Walmart Family Mobile Plus plan. I liked that the phone screen wasn’t too big (compared to the larger LG Stylo), I could add an additional SD card inside, and it had a 8 megapixel rear camera. Disclaimer: All prices for phones and plans included in this post are accurate as of the date of posting; however, these prices are subject to change. Please refer to here oryour local Walmart for current pricing. To go along with my running goals, I made a high energy Spotify running playlist. You can listen to the Spotify playlist here! Next time I ice my legs, I am going to rent a VUDU movie to pass the time. What new movie have you seen that you loved? What songs do you like to listen to when running? 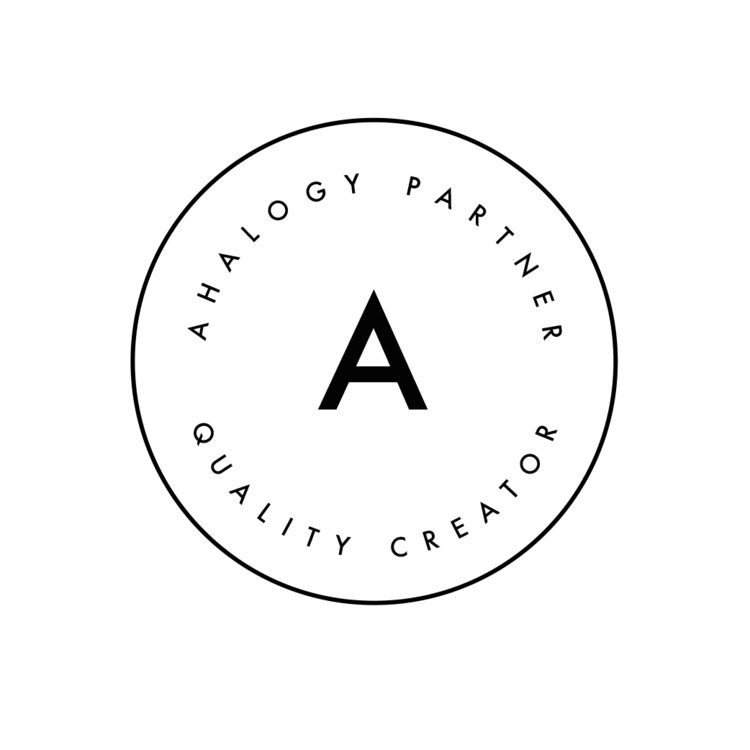 Leave me a comment below and I will add them to the running playlist! The Second World War wasn’t the first time Danes formed an “underground army”. Every Danish school kid knows [The Giunge Chief] – or at least the novel by author Carit Etlar. Svend Poulsen formed his “Snaphaner” [Ranger Guerillas] in SkÃ¥ne and later transferred them to the defense of Copenhagen where the Swedes suffered a major on the night of February 11.Th 1659. A worthy descendant of Holger Danske.